For Kashmiris, the Line of Control is a symbol of state interference in social life. Kashmir has long suffered division after division and decades of forced migration. 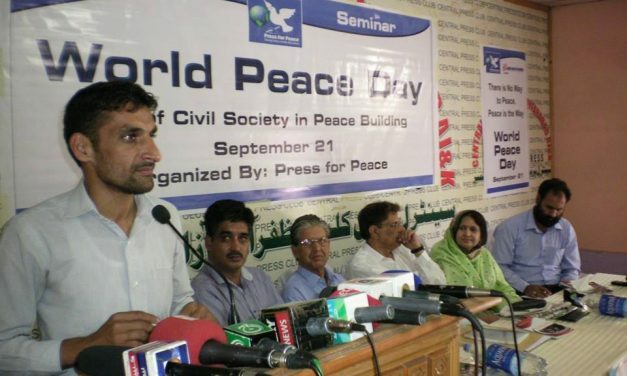 Speakers at a seminar held on 21 September in Kashmir urged India and Pakistan to maintain peace in Kashmir.